Yesterday, we noted that early iPad mini pre-orders were en route to customers and that resellers were receiving shipments ahead of Friday's official launch for the Wi-Fi models. 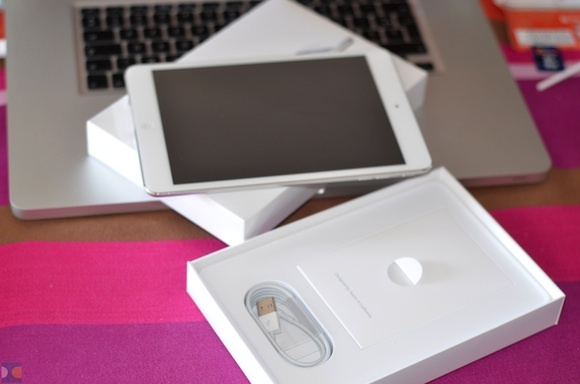 French site igen.fr now shares some unboxing photos from a customer who pre-ordered a white iPad mini from French reseller Darty and has already received his shipment. 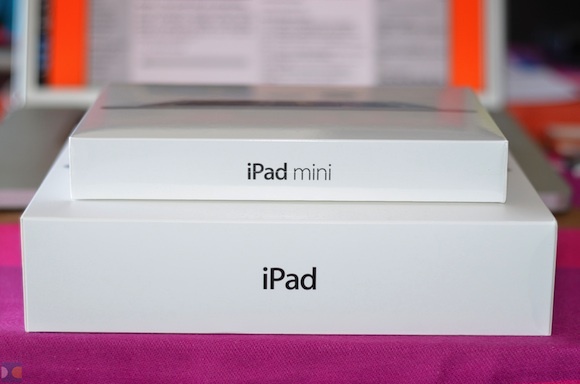 The unboxing photos do not reveal any significant surprises, with Apple opting to maintain its usual box layout for the new device in placing the iPad mini on top of a support surface containing the documentation and accessories. The iPad mini comes with a Lightning to USB cable and a power adapter, although the adapter is not visible in these photos. Conan O'Brien is back with another great spoof video, once again making fun of Apple's growing lineup of iPad's He mocks Apple's talking head-style promotional videos that mix product shots with brief statements by Apple's designers and engineers. 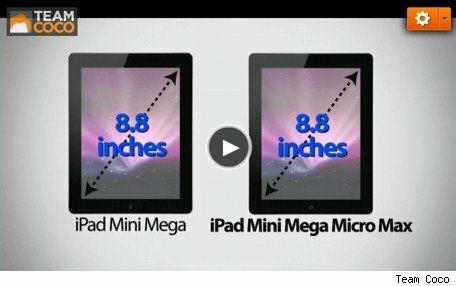 In the clip, TeamCoco mentions several models to accompany the iPad mini that offer different screen sizes with "barely different options," including one the "barely fits in the door." 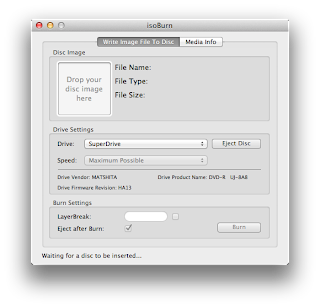 This is my video tutorial on how to burn XGD3 files on a Mac. Xbox Smart Glass, Microsoft’s clever second screen app for controlling your Xbox 360 with your computer, phone or tablet, has arrived on Android much sooner than we expected. Yup, that’s right: Google may be MIcrosoft’s arch-rival right now, but if you’ve got an Android powered phone you can use it to boss your console about right now. Read on for all the details! Head on over to the Google Play Store and you’ll see Xbox SmartGlass for Android available as a free download (No word yet on the iPhone equivalent, but we doubt it’s far off). It works in much the same way as it does on Windows 8 and Windows 8 tablets: you can launch any of your apps and control them – including Internet Explorer– so long as you’re connected to the same network as the Xbox. You can also see second screen information about videos on supported apps, like actors on screen and more. Windows 8 on sale now: Where to get it! 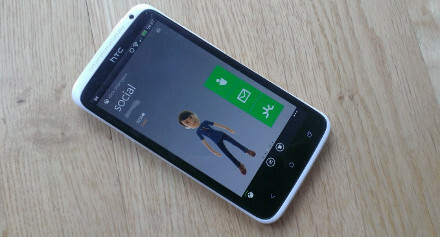 We’ve loaded up Xbox SmartGlass on Android and we’re pleased to say that it does indeed work like advertised. You’ll need to be logged in to the same account as the one you’re logged into on Xbox Live for it to work, but it’s a smooth operator: typing in websites on your phone and pinching into to zoom in on the TV is incredibly easy. 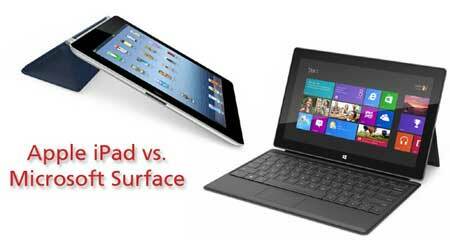 Microsoft has recently launched their new slate device called Surface RT. It didn't take long until this new comer was tested and compared against other rival offerings available today. Will the Surface keep up and earn it's rightful place in your home or is it just another flop? This test involves starting both the iPad 3 and the Surface RT at the same time to determine which of these ARM based devices takes the least time to boot. 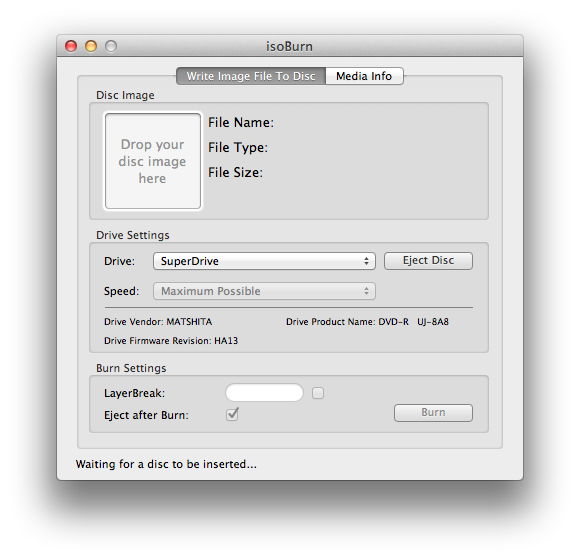 The length of time it would take for a device to be ready to use from the moment we turn it on is sometimes the difference between getting something done, opposed to just not having enough time to do it or totally forgetting what you were going to write. This is an extreme example but if you are a reporter it is very possible. Sometimes we need to take a quick note and time is of the essence, it's clear that most tablets boot in under 50 seconds but if your tablet is ready to use in under 25 sec by the 50 sec mark, your note would already be completed. Most of us do not turn these devices off at all but when we are out in the field for extended periods of time it is good practice to save on battery. You can follow me on Twitter, add me to your circles on Google+ or Subscribe to me on facebook or YouTube. You can also check my website and blog to keep yourself updated with what is happening in the ever changing world of technology. 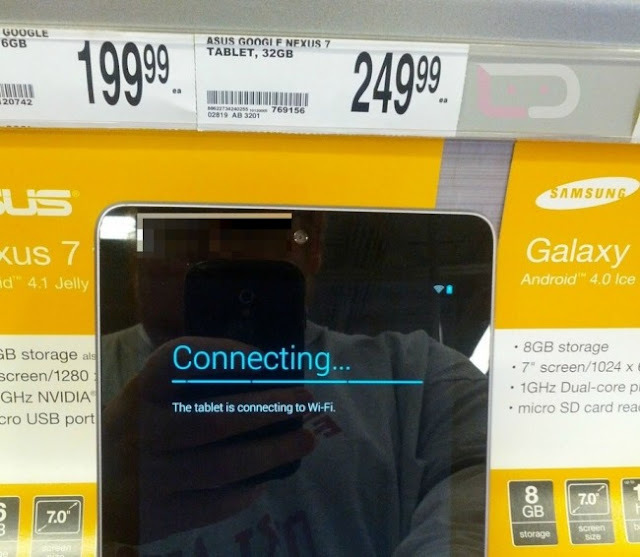 Not that we weren’t fully expecting this to happen, but in case you needed one last ounce of proof that the 32 GB Nexus 7 was arriving for $249 and the 16GB version was dropping to $199, we have it for you. Office Depotstores across the country are putting them on display today. Most of them also have limited stock, so if you feel like upgrading to 32GB of storage, call ahead and see how many they have left. A handful of DL readers all dropped a note in our inbox, claiming that they were able to purchase them in-store. Argos has previously confirmed that the 32 GB version is on it's way and it will retail in the UK for the £199 mark. 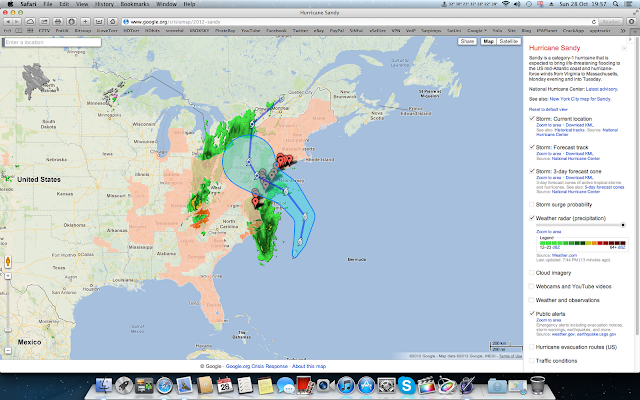 Once again Google is a step ahead where it comes to report about natural disasters. Have a look at the crisis map by going to this link. What do you think? Brilliant isn't it? In a front-page Apple could only dream of, Google's Major event in New York this coming Monday has been adjourned due to an impending hurricane threat. Hurricane Sandy is nearer, and as such, New York Governor Andrew Cuomo declared a state of emergency in response to the incoming storm, Google’s event was set to be held on a waterfront pier, which is now in an evacuation zone. Hurricane Sandy will not affect Microsoft Windows Phone 8 event due to take place in San Francisco. With Microsoft’s event assuring that all is not lost for technology fans, we’re certainly very anxious to get our hands on a Windows Phone 8 device, I’m sure you are too. 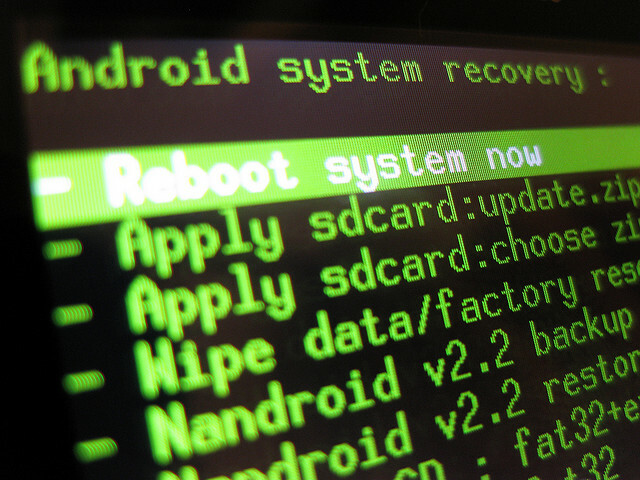 We know, it’s not good news if you’re an Android fan, but I’m pretty sure all this delay will not have any adverse effects on the upcoming flood of Nexus devices. Also the Nexus 10 slate revealed a couple of days ago, we will also see a 32 GB storage Nexus 7, an LG branded Nexus 4, and without forgetting to mention, Android 4.2. Given the great accomplishment of Jelly Bean 4.1 and its fluid operation, customers will be after more of the same from the next device. Android has had a tough time competing with rival – iOS – in terms of fluidity in the OS, but with Google declaring all hands on deck on lag, they finally seemed to get things right. 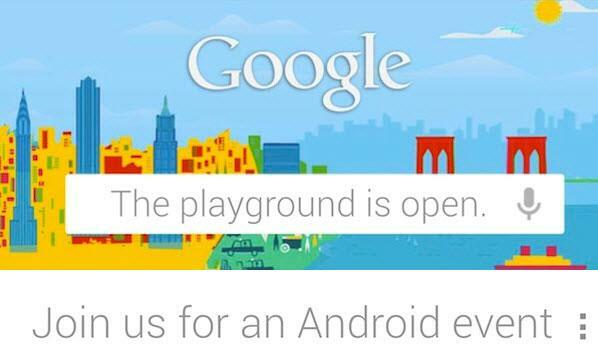 We will be informed of when the event is being rescheduled for, but with Microsoft and Apple about to make profits on Hurricane Sandy’s path of destruction, we suspect Google will not be leaving it too long before showing the tech world their most recent projects. I cannot wait to see the LG branded Nexus 4. Which one of these products are you after? Please do share your thoughts via the usual mediums below! You can follow me on Twitter, check out the computer-fixed website or via my blog to keep yourself updated on the world of technology. Who best than Conan O'Brien to make a spoof video of the iPad mini a day after Apple's announcement. Brilliant and hilarious by the way. The latest news from Congress it granted blessing on the iOS jailbreak and Android Rooting all devices; the hackers embraced this with pride. That specific amendment a few years ago to the DMCA was just temporary and since then the EFF (Electronic Frontier Foundation) has tried relentlessly to get it reinstated. This has now happened. The Library of Congress has now extended it for another three years, but with some extreme limitations: After 90 days, unlocking of new phones will be verboten and all tablet mods will still be illegal. This has major differences from the 2010 stipulation which did allow unlocking, because the Librarian decided that a recent copyright ruling means fair use rules no longer apply to a handset's OS. It also states that this exception does not apply anymore as carrier rules regarding unlocking are now more relaxed. Building A New Computer... From Scratch! Keep up to date with the best selection of the latest technology news at Everything Tech and Computer Fixed UK. Read about the future as it happens with Everything Tech Blogger news. Carlos Rocha. Travel theme. Powered by Blogger.